Ladakh, the land of passes, a piece of broken moon land and a perfect place to witness the unmatched beauty of nature. Ladakh is the highest plateau of the sub continental state, Jammu and Kashmir. Ladakh is renowned for its remote mountain beauty and culture. The district bordered Pakistan occupied Kashmir in the west and China in the north anst and China in the north and Eastern part and Lahul Spiti of Himachal Pradesh in the South east. Ladakh’s ethnic composition consisted of Mongoloid and a mixed Indo-Aryan population of Mons and Dards. 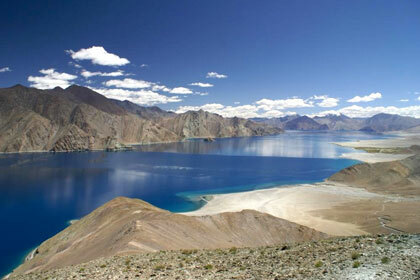 If you have a glimpse at the pictures of Ladakh in Google, you will be mesmerized. But wait! It’s more than just a scenic beauty. 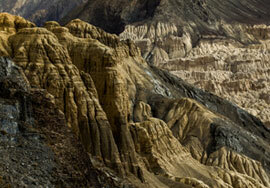 Ladakh stands pleasantly and proudly at the foothills of Himalayas and Karakoram ranges. The culture of Ladakh can be depicted through its festivals, people, language, monasteries and many more. 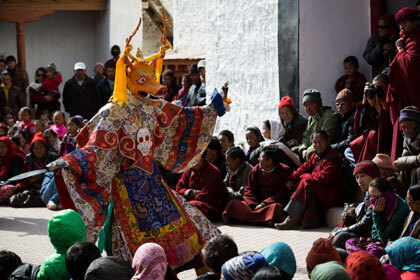 There are fistfuls of festivals in Ladakh; ranging from Ladakhi Losar to Spituk Gustor. People of Ladakh use the word Jullay to greet each other. So when you visit Ladakh, try this word to bring a smile on someone’s face. You can also partake in incredible adventures, such as rafting, trekking and road trip. This will add a splendid experience you would want to cherish for lifetime. 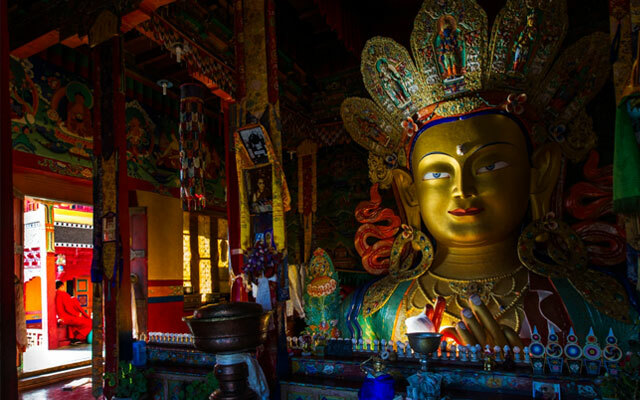 The monasteries in Ladakh have different histories and if you want to seek a peace of mind, you have chosen the best place to practice meditation. 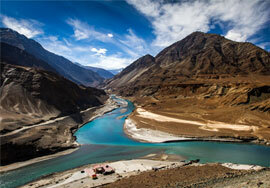 If you are looking for next travel destination, then Ladakh has multiple reasons to become one. 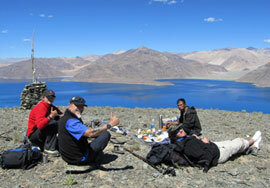 Give Ladakh an opportunity to awe-inspire you with its alluring adventures.